The first airline outside Asia, Lufthansa has received five-star certification from British aviation consulting specialist Skytrax. 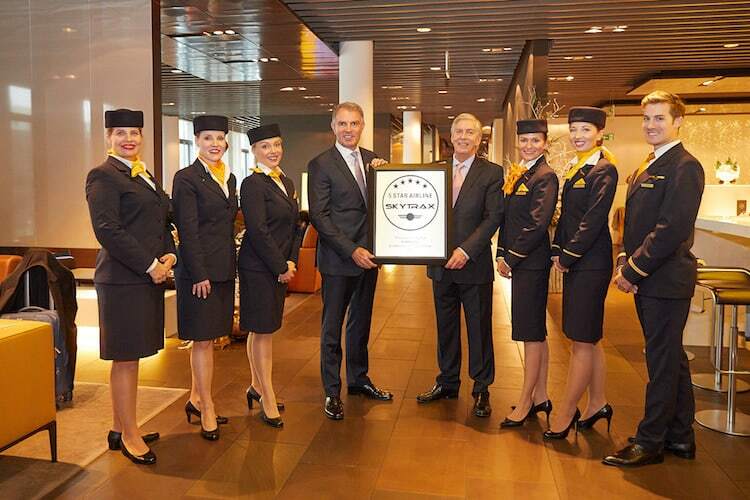 This puts Lufthansa in the select group of now ten airlines that have been given this coveted rating. The Skytrax jury has already been awarding five stars to Lufthansa First Class for years – now the entire airline has received the same certification.